If you are looking for an experienced, Certified Master Inspector (CMI) in the Gulf coast of the Tampa Bay area, you’ve arrived at the right place. 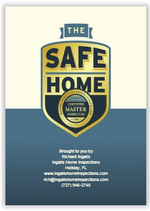 With over 40 years of experience, I offer you the peace of mind that comes with knowing if your home is safe and securely built. 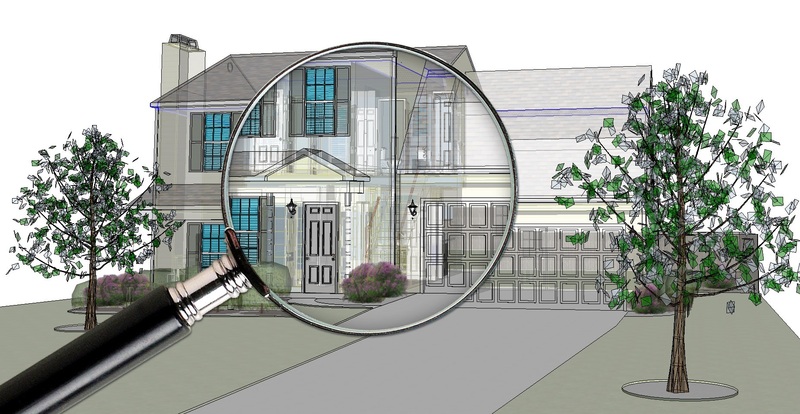 When you’re buying a home and need a real estate or property inspection, I offer you the knowledge, accuracy and expertise to complete the entire job. I have an eye for detail and will provide a thorough inspection to help you make an informed decision concerning your property. I, Rich Ingalls, offer you the benefit all these standards. Plus, with more than 40 years experience and as a current Florida licensed contractor having personally built and overseen the construction and remodeling of countless residential and commercial buildings, I offer unsurpassed home inspection experience, with a unique understanding of construction technologies, systems and components. I can provide you with a true representation of defects, how and why they occurred, and if there are maintenance issues or a system failure. 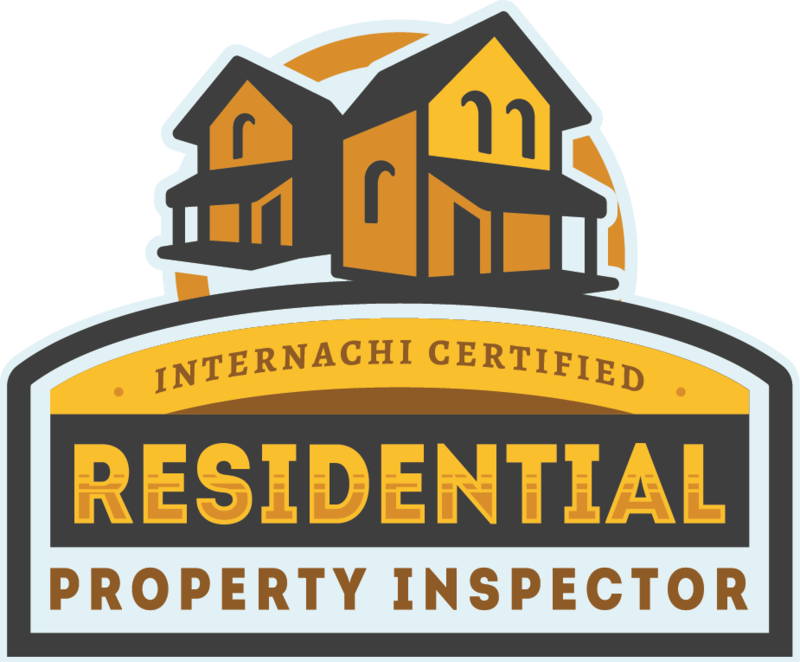 Why should you choose a Certified Master Inspector? All CMIs have agreed to submit to periodic criminal background checks. Click above for a consumer’s guide video to thermal imaging inspections.